So went back for MOAR ICE CREAM at Target. Remember kiddies, tomorrow is the last day for you to get in on the ice cream stock up and take advantage of a buy 3 get 1 free deal. Needless to say my family was VERY happy with this. 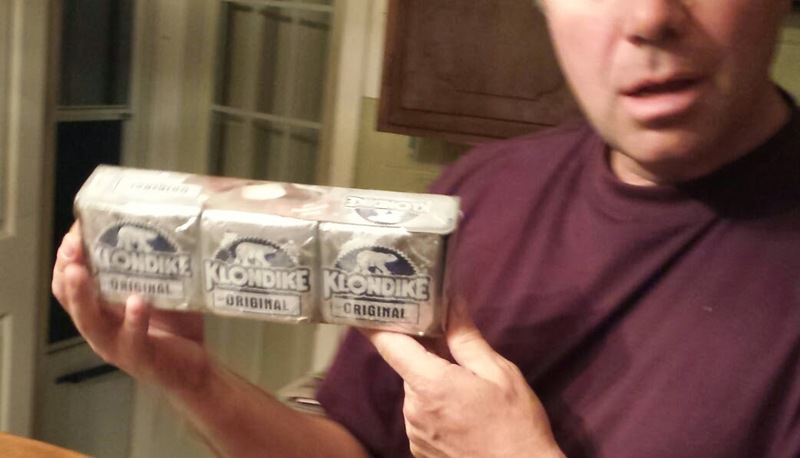 Their favorite brand/flavor was the Magnum ice cream, with one box of it devoured on the spot! 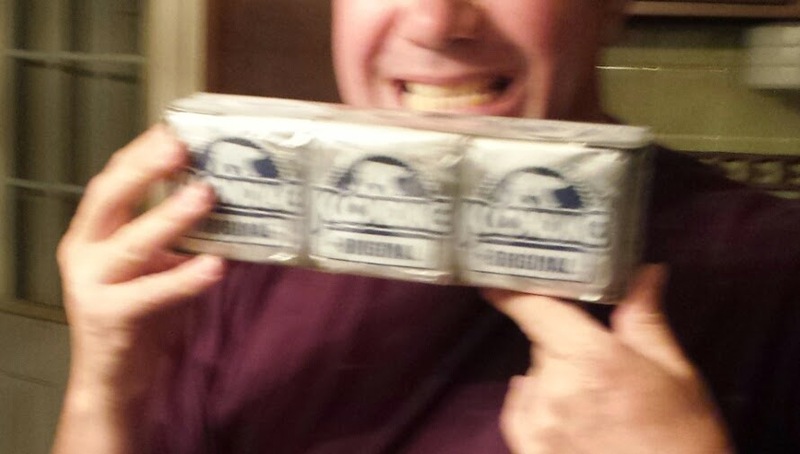 Klondike scored very high as well. The classic flavor, no bells and whistles, you can't beat it. 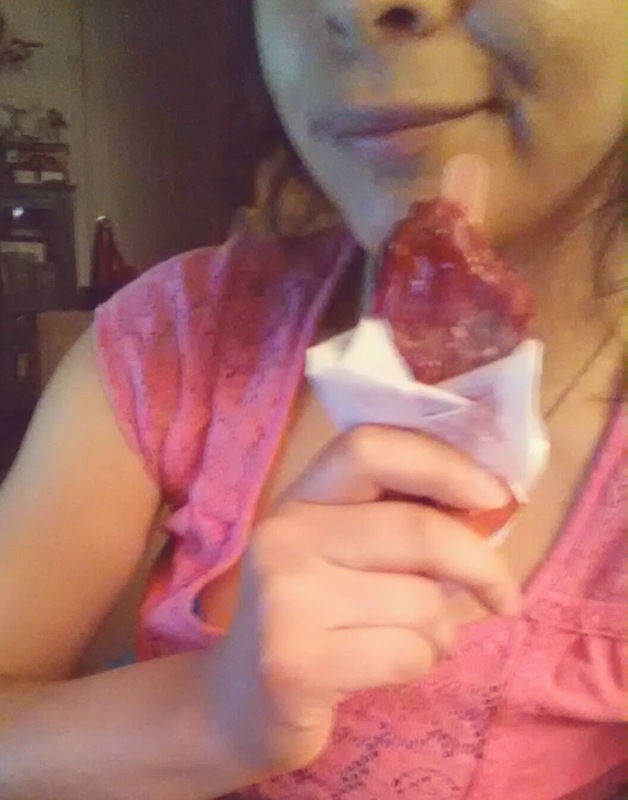 I tried the Wild Cherry flavor of Fruttare and I enjoyed it immensely! It wasn't too tart, and it was quite refreshing! The portion size was pretty small, more so than I expected in fact but it made for a decent snack. 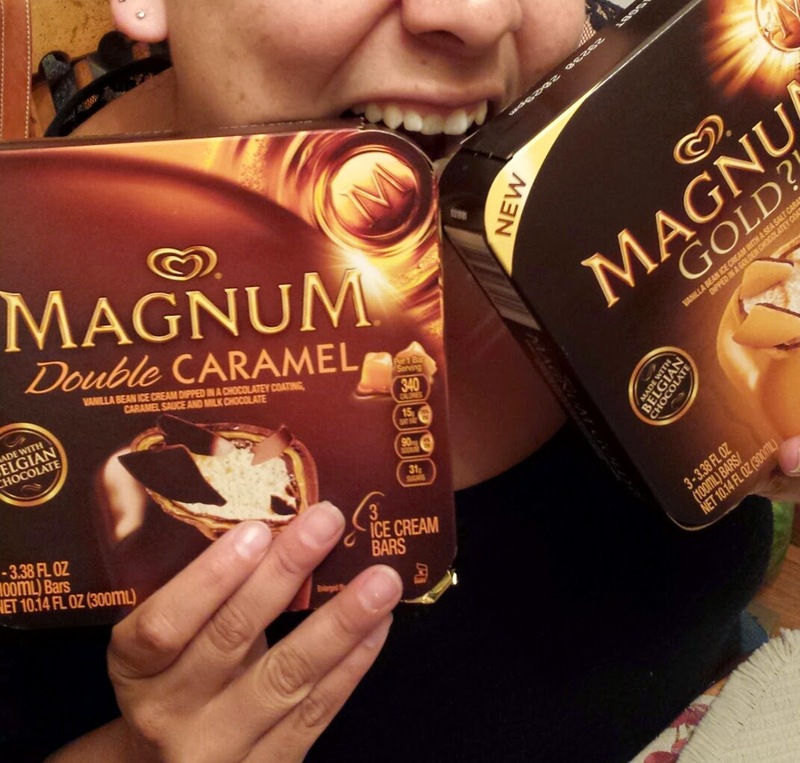 All in all, I have to say this has been a super fun promotion from Influenster, Magnum, Klondike, Fruttare, and Target. 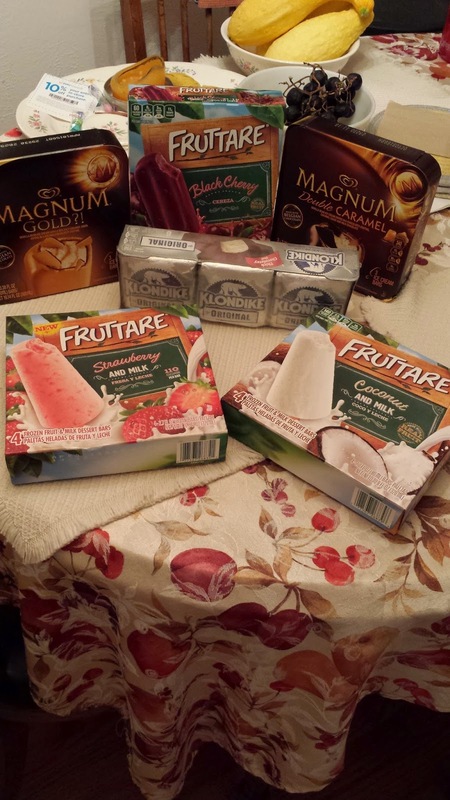 Thanks so much to Influenster for letting me participate in the #icecreamstockup party, and for sending me the voucher for free ice cream so I could review it! Keep up the awesome guys!